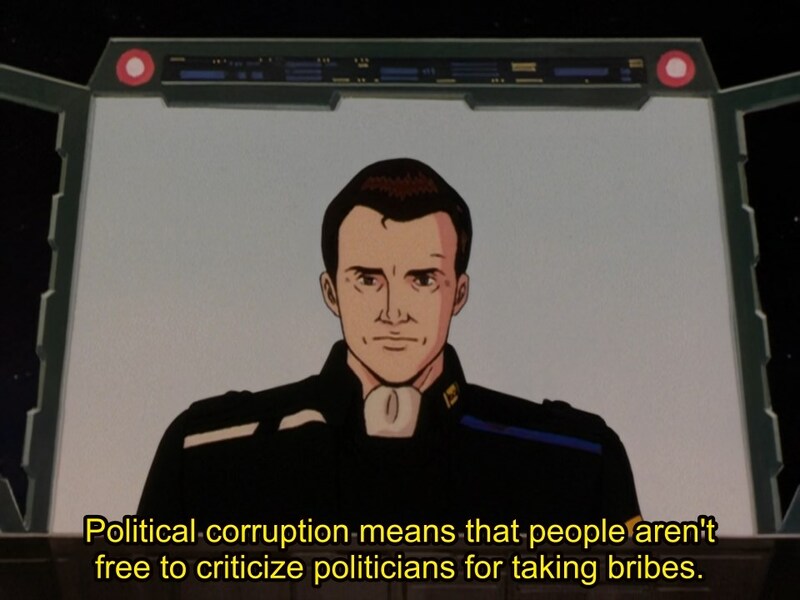 And don’t forget that Yang Wenli would want you to vote. 25:28 – Did Oberstein Lie? 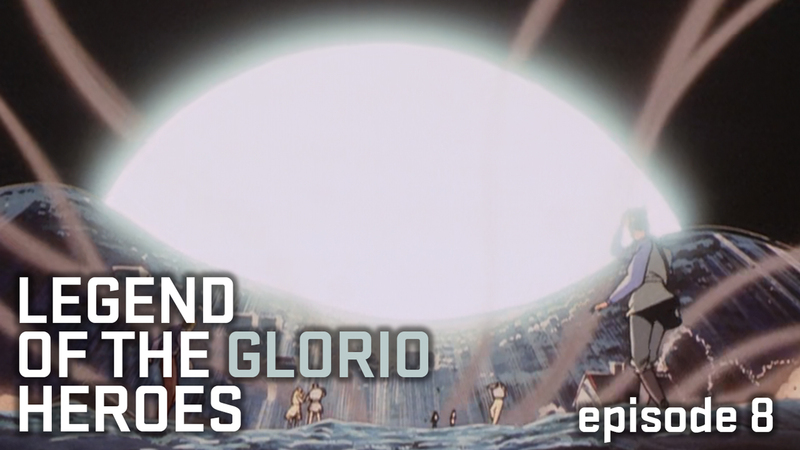 32:02 – What does Kircheis think about this? 1:05:31 – Where do we go from here? 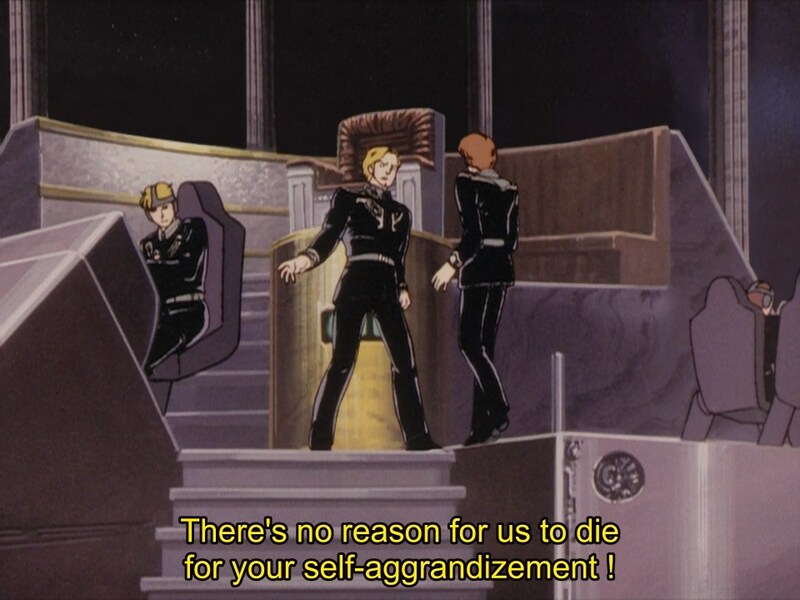 Also, Reinhard is an immensely flawed character and I guess if you tend to like characters whose morals you agree with it’s very difficult to like him. So I’m not askig you to like Reinhard or anything, but I’d just like to note that for Reinhard “change” is not what you seem to have in mind. He’s not a revolutionary. And sure, it’s easier to appreciate Yang, but Yang is the sort of genuinely good person that most of us aren’t, and he also operates on a completely different level than Reinhard, with completely different goals and burdens. Also, completely unrelated but you might want to keep the “best husbando” poll for the end of the second season. 😀 The one who should be the unquestionable winner hasn’t had his chance to shine yet. Kircheis and Yang already fought. It was during the prelude battles to Amlitzer it basically went Kircheis had more dudes and stuff and didn’t fall for any of Yang’s bait. Yang continued fighting until he got the call to head for Amlitzer and took some hits running away. In the novel they mentioned that the remnants of Ulanhu’s (guy that managed to get 50% of his fleet to escape before dying.) fleet was given to Yang so he reached 100% again.